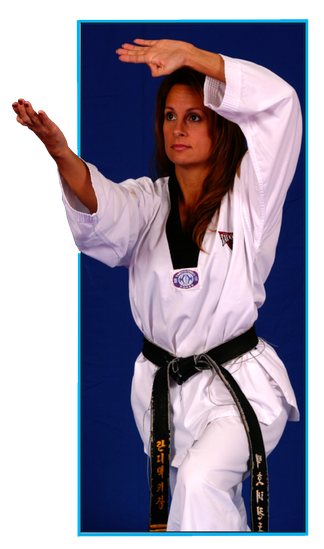 Grand Master Ho Yung Chung began his training in the martial art of Tae Kwon Do in 1952. With a 10th degree black belt, Grand Master Ho Yung "Tiger" Chung is one of the highest ranked, most respected martial artist in the world! 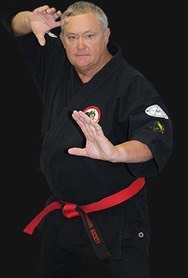 Rick Moneymaker has earned the "Man Of The Year Award" presented by the World Martial Arts Hall of Fame, recognized by the International Society of Headfounders/Headfamilies as a 9th Degree Black Belt and Soke of TORITE JUTSU, awarded the Golden Lifetime Achievement Award and the Meijin Award presented by the directors of the International Shurite Yudansha-Kai. 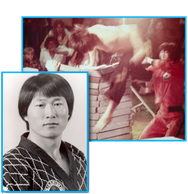 Inducted into the International Karate and Kickboxing Hall of Fame and inducted in Combat Magazines Hall of Fame. 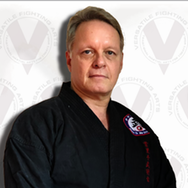 Sensei Jeff White is the owner of Versatile Fightings Arts. He holds rank in a number of styles and continues to study Shuri-Te Jujutsu, Pencak Silat, Kuntao Silat Morin and Kamishin jujitsu. He teaches Master Rondy in weekly group classes and as a private student.